Fintech and logistics are deeply intertwined providing a breeding ground for new services and opportunities to emerge. On the 6th and 7th of June, the 15th INSME Annual Meeting on “Fintech and Logistics: New Technologies and Markets for SMEs” will explore SMEs challenges, analyse emerging technologies, new market scenarios and how the innovation ecosystem will be affected by the technological change. Thanks to the collaboration with INSME Sustaining Member SRM – the Economic Research Centre related to Intesa Sanpaolo Group and the Authority of the Central Tyrrhenian Sea Port System, Naples will be the setting in which the professional exchanges and discussion will take place and – as in the best tradition of INSME annual meetings – the event has been designed to offer an in-depth analysis on this year’s topic from a research, policy and industry point of view. Besides the international conference, this year the annual meeting will also feature a pitching session where some of the most innovative Fintech startups will be invited to present the state of the art and share a forecast of the future market scenario and business models. 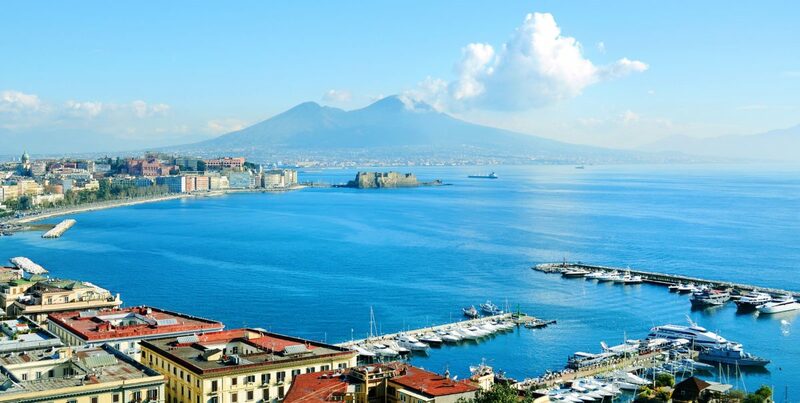 There will also be plenty of opportunities for getting together in a more informal experience and visit the breathtaking surrounding of Naples. For those who are interested, starting from Friday afternoon a touristic visit to Naples and Capri will be arranged. Please visit the dedicated section of the INSME portal at this link to get updated information.